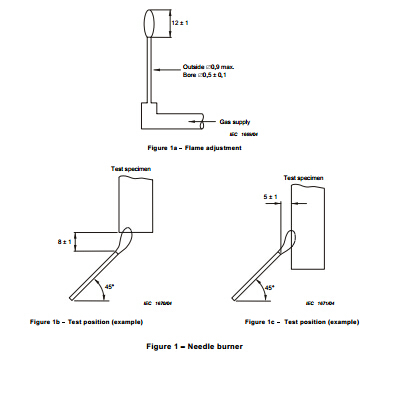 Needle Flame Tester is a simulation experiment project using non-flame ignition source in accordance to standard requirements of IEC60695 -11-5,GB/T5169.5-2008,GB4706.1-2005 ,etc. 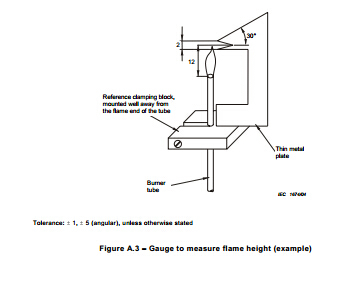 AUTO-ZYNeedle Flame Tester uses Needle-shaped burner in required size (Φ0.9mm ) ;transport butane gas into it ,ignite the specimen at a regular time and angle of 45° ,to check whether the specimen ignite ,lasting ignition time and combustion length to test the ignition fatalness of devices inside because of flammule caused by breakdown. 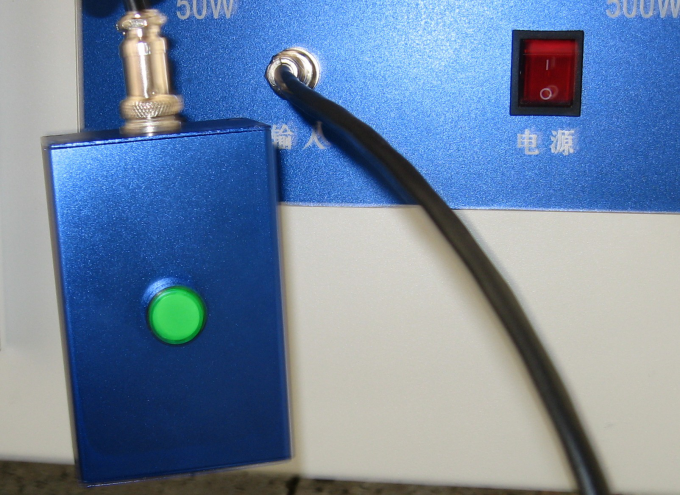 AUTO-ZY Needle Flame Tester is suitable for research,production and quality testing department of electrical devices and component parts like lighting equipment,low voltage apparatus,household appliance,machine tool electric appliance,motor-driven machine,electric tool,electronic instrument,electrical connectors and accessories;also suitable for insulating material,engineering plastic and other solid combustible material industry. 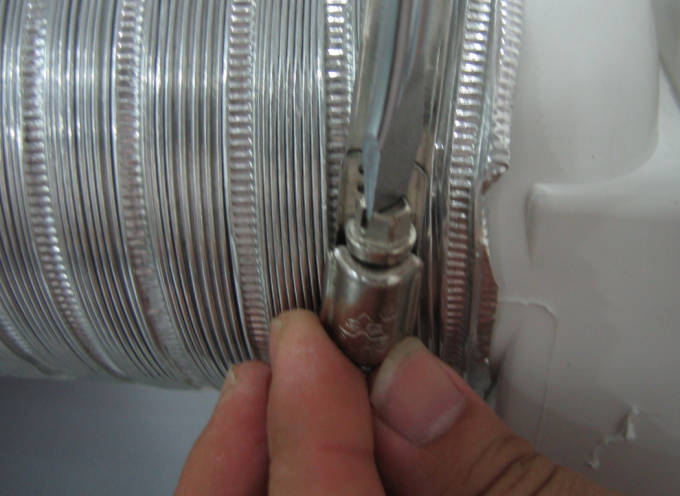 With predetermined size (Φ 0.9 mm) needle burner, in 45°angle burning product,measure the fire risk by product light-off or hold burning time. 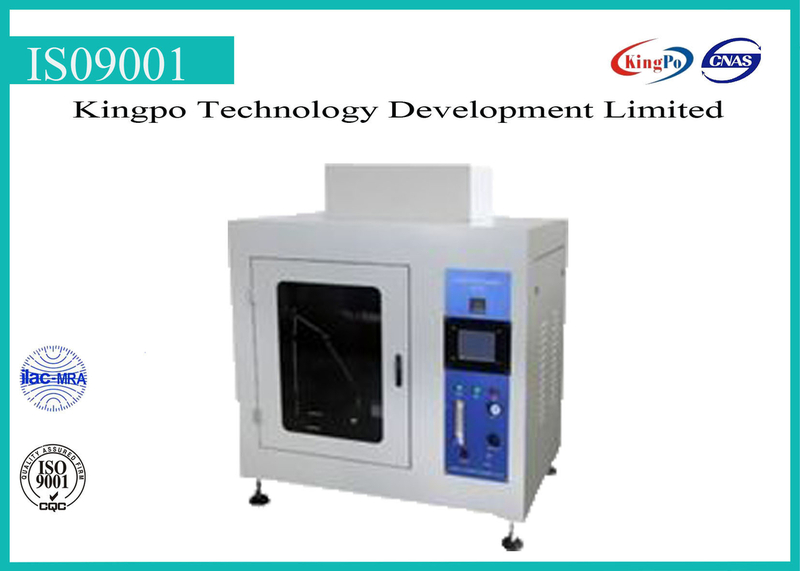 This equipment should be placed on level ground or table, in an environment of temperature 25±10℃, humidity 50±30%RH. Keep this equipment away from heat or corrosion source. 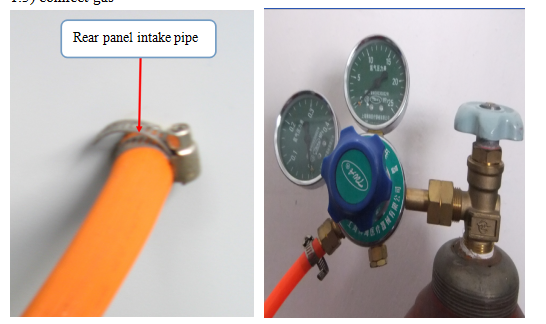 Please keep this tester at least 200mm away from wall, for heat dissipation. 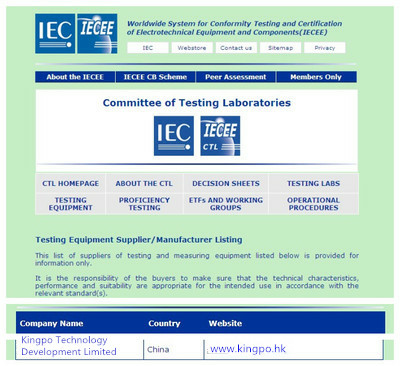 Please check and calibrate this equipment once a year. Ensure the performance and precision. Its not allowed to stabbed or scrap touch screen with a sharp object.